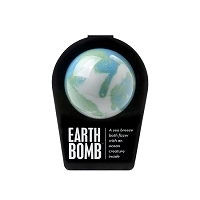 Home > EARTH DAY DEALS! 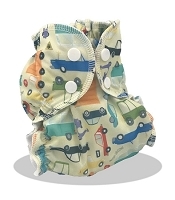 Starting at 8am central time on April 19th, 2019, the following STACKABLE FREEBIES will be available. 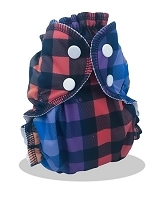 Please note, these are automatic codes and no other website codes will be active during this sale. For the stackable freebies, you do not need to enter a code, they will automatically come with your order! 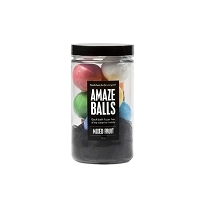 We like to keep it simple for you! 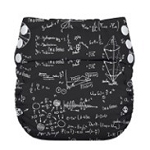 Bum Genius - Elementals on sale for just $19! 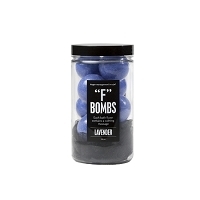 Freetimes for $16! 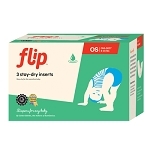 And Flips for $11! 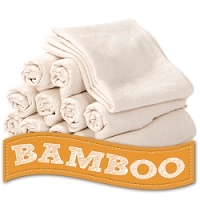 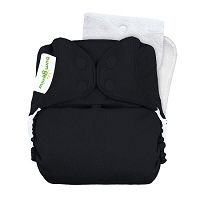 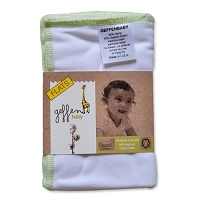 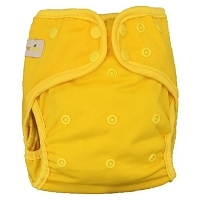 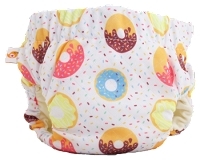 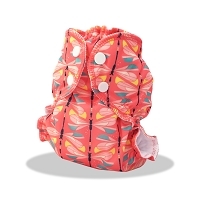 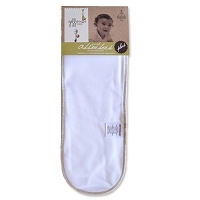 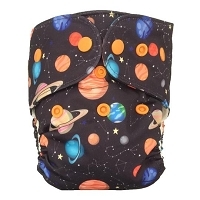 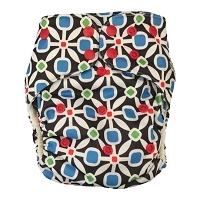 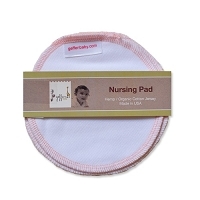 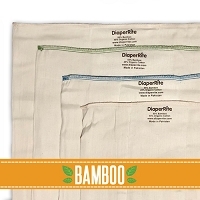 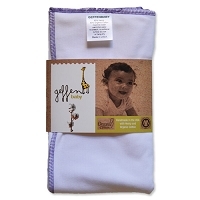 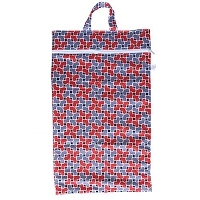 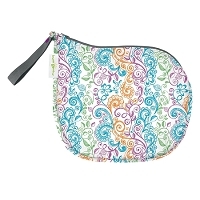 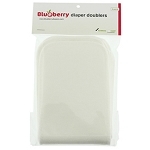 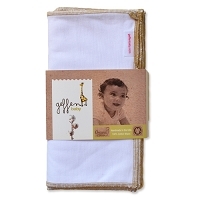 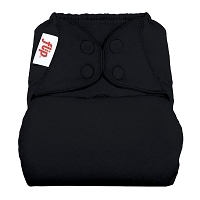 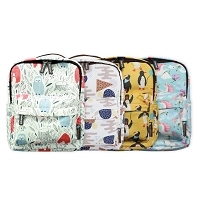 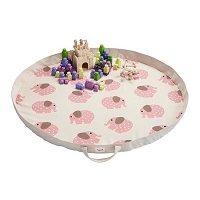 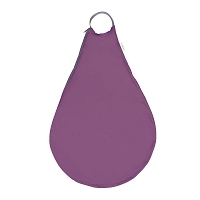 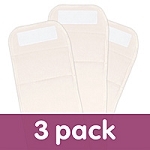 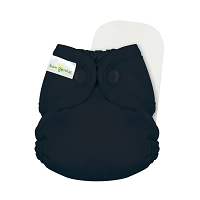 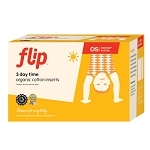 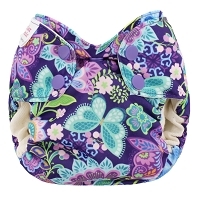 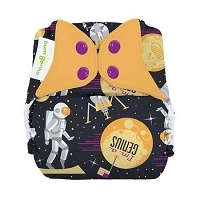 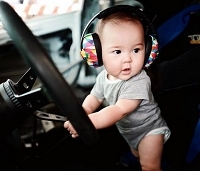 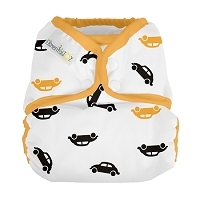 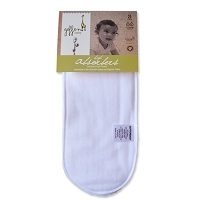 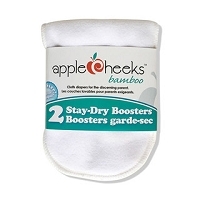 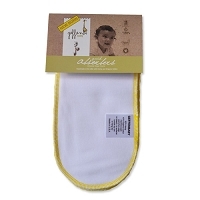 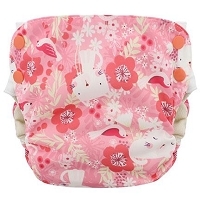 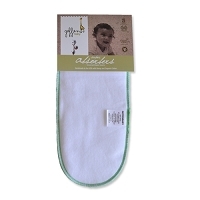 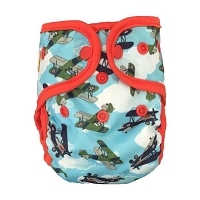 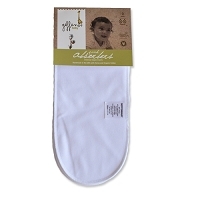 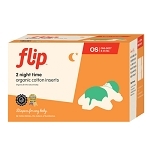 Earth Day 2019 deals on Cloth Diapers including Smart Bottoms, Apple Cheeks, Sweet Pea, Best Bottom, Blueberry, Imagine, Grovia, Thirsties, Kanga Care, and more. 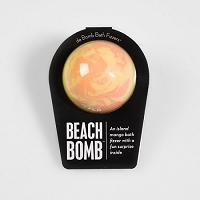 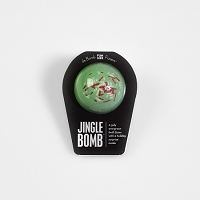 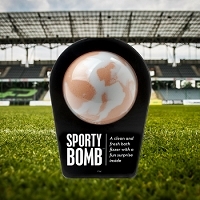 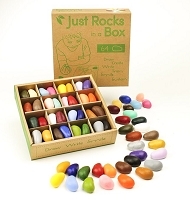 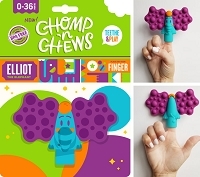 Also deals on Planetwise, Da Bomb Bath Fizzlers, Re-Play Dishes and more.